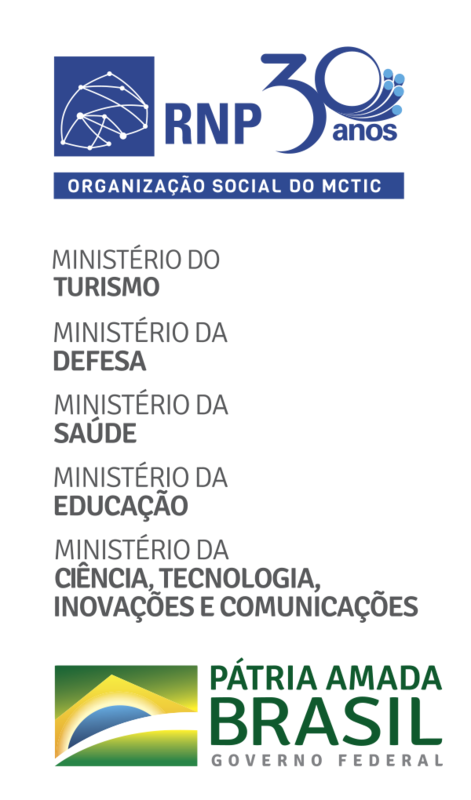 23 years ago, in June 1995, the Federal Senate officially published the first website of the Brazilian legislative. Senado.gov.br was launched four months before the US Senate page and nearly six months before the first French Senate publication online. At the end of the Monday morning of June 5th, a Senate data processing service (Prodasen) had managed to mobilize the then President of the House, José Sarney, to learn about the proposal of the website for the institution. A few days later, at the request of the parliamentarian, an open presentation would be made to all the senators. The internet was beginning in Brazil. On December 20, 1994, in a statement, Embratel launched the commercial Internet service, in an experimental phase that would go until April 1995. As of May, RNP (Brazilian National Research and Educational Network), in charge of handling the web in the country, would begin its commercial version. The Internet was officially open to the Brazilian market and its expansion would come with the entry into operation of private providers, highlights Demi Getschko, CEO of the Information and Coordination Center of Ponto BR (NIC.br), the Internet pioneer in Brazil and the first Brazilian nominee to the Internet Hall of Fame. Even in the beginning, the network already aroused great curiosity in society. In March of that year, it had been cover of the Veja magazine and story topic in the TV Globo program Fantástico. When Armando Nascimento, who was part of the group responsible for implementing the internet in the Senate, arrived at the Nilo Coelho Ward committee room to make a presentation to senators, as requested by Sarney, a first surprise: 22 senators were waiting. — We did the demonstration and everything was fine, then [Senator José] Sarney asked us to access the Sistine Chapel website. And [Senator Romeo] Tuma asked us to access to the FBI [Federal Bureau of Investigation] website. The relief with the successful presentation gave way to apprehension. As a precaution, they had agreed that Armando would do the presentation and his colleague João Holanda would stay at Prodasen for any emergency or need for support. Antônio Carlos Ferreira da Silva, Toninho, who had developed the webpage, was also tense. The webpage of Louvre Museum in Paris was the major reference at the time and offered images of famous paintings of its collection. They chose to use the Louvre in the demonstration and, as a safety measure, the museum's webpage was cached. Cache, in the industry language, means to pre-download, cache, a fast access device, to avoid any problems arising from online access. At that time, the Senate had a dedicated line of Telebrasília with a speed of 2 Mbps - today, the Internet band of the House is a thousand times higher, with 2 Gbps. RNP was no longer serving only the academia and was extending its access services to other sectors of society and its international connection capacity reached 4 Mbps. To get an idea, today, RNP’s backbone alone connecting the Federal District to São Paulo has 10 Gbps, which means a speed 2,500 times higher than the international link at that time. To cache the Louvre webpage was an action to avoid any surprise at the time of the presentation, but the demand of the two senators forced Armando to leave the controlled environment. Before meeting the requests, he recalls explaining about the limits of the connections and the possibility of problems with the signal and access difficulties. The consultation to the Louvre Museum would leave the Senate to go to RNP, then moving to Fapesp, in São Paulo, which connected directly with Fermilab, the high-energy physics laboratory specializing in the study of atomic particles, based in the city of Batavia, Illinois, in the United States. From there, it would connect a server in Europe, probably located in the CERN (Conseil Européen pour la Recherche Nucléaire, or European Organization for Nuclear Research), and finally linking to the Louvre Museum website. And it would make the way back with information of images, which still had to be processed by the equipment used in the presentation. This equipment, according to Armando, were "probably 386". However, "I'm not sure", he says. "But Prodasen was a Microsoft customer and had access to beta-testing of its products. For the launch of the internet, I think we were already using the brand new Windows 95." - The first one was the Sistine Chapel and then we accessed the FBI website. Luckily, we were able to access both pages without the slightest problem. Everything went very well. The demonstration was a success and from there, we started working on the launching of the webpage. A few days later, on June 20th, the Senate webpage would be published before the websites of its Latin American correspondents; United States Senate page was published on October 20th of that year and the webpage of the French Senate only on December 6th, 1995. * Mário Simões has been a journalist and employee of Prodasen for 20 years.